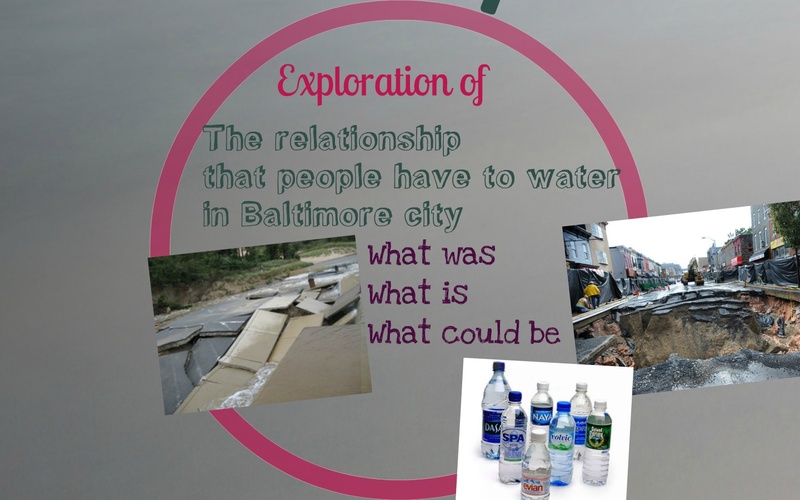 Community Confluence is about the relationship between people and water in Baltimore City. Water Stories: A community storytelling project that uses digital media to explore our connections and/or disconnections to our watershed. A Bottle Fall: A multimedia installation of recycled water bottles built in collaboration with members of the community. Art Actions: A series of live performances that focus on sharing Water Stories and reclaiming green space.